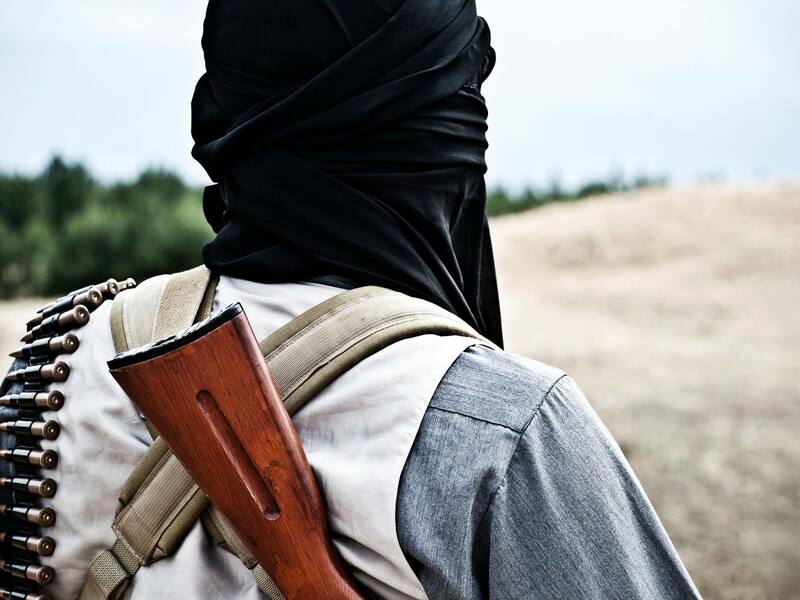 USA (MNN) — What happens when God’s people pray and work together in accordance with His will? Prayers receive answers. 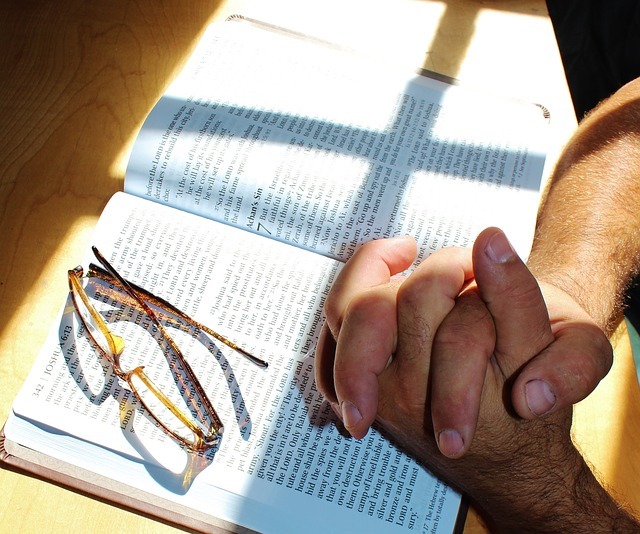 “God answers prayers beyond our belief,” affirms Doug Haag of Wycliffe Bible Translators USA. The Akebu Bible translation project stands as a testament to answered prayers. Learn more about the Akebu people of Togo here. Following Haag’s 24-hour bike ride in 2015, his home church, Faith Assembly, began supporting Bible translation in the Akebu language. 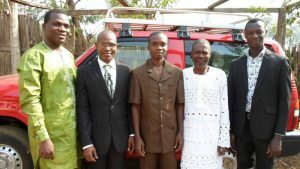 A year later, an Akebu pastor asked the translation team to pray with them for a church building. Through God’s divine planning, the blessing became reality. Faith Assembly construction teams built three churches in Akebu villages earlier this year. Dozens came to Christ after watching the JESUS Film in their heart language. 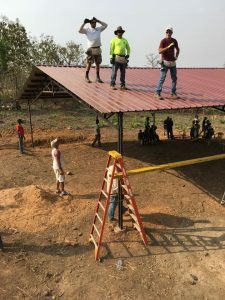 Construction teams working on a church building for the Akebu. “For the group from our church, it was an absolute unique experience and total immersion in Akebu culture,” Haag says. Add the Akebu to your prayer list. Then, ask the Lord if He wants you to become a financial partner. The $64,000 goal of this campaign represents the estimated funding need for the Akebu team to carry on translation in 2017. Add the Akebu to your prayer list. Ask the Lord if He wants you to become a financial partner. The $64,000 goal of this campaign represents the estimated funding need for the Akebu team to carry on translation in 2017.